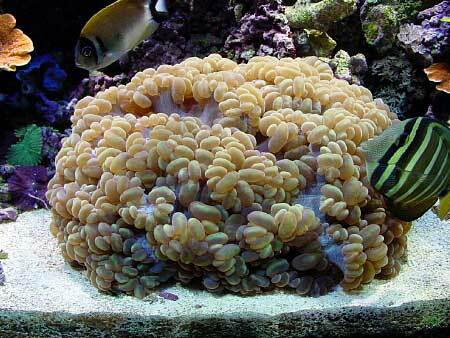 Reproduction in Aquarium Corals: Part II. This report will be continued next month. I felt this would be a relatively simple undertaking, but it has been far from anything resembling simple. Because of the incredible amount of time required in sorting through this information and getting in contact with the various aquarists for confirmation of aspects of the events, I am unable to present all of the spawning reports this month. I had also downloaded some of the photos using the America Online web browser prior to setting preferences that allowed for images to be used without the AOL proprietary "art" file type. I have been unable to convert or re-obtain those photos to date. Finally, more spawning reports are being presented to me in my "investigation" of some of the events mentioned here. Because of research and travel requirements, it will be several months before all of the final details of the incomplete listings are gained. I will present those details as well as additional information on aquarium related spawning events in an upcoming article. 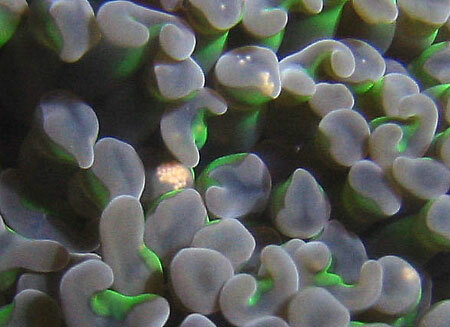 Last month, I reviewed the processes of sexual spawning in reef corals, and discussed some of the environmental parameters that are thought to be involved with such events. 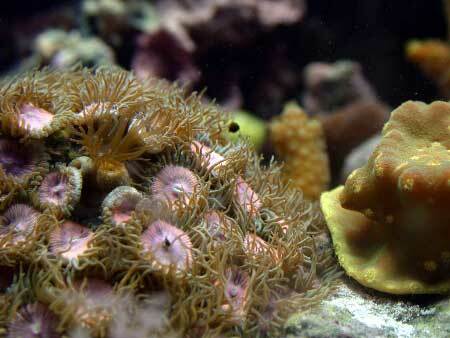 I also mentioned how such events in aquariums are relatively rare or unpredictable. 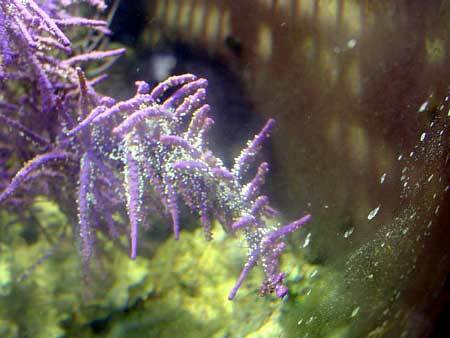 This month, I will offer some of the many reports of sexual spawning in aquariums that I have been collecting and amassing for nearly five years. Most of the earlier reports were verbal only, and so I consider these perhaps less important as they were unable to be verified. However, the past few years have seen the emergence of perhaps the most important tool ever conceived for the advancement of the hobby: the digital camera. 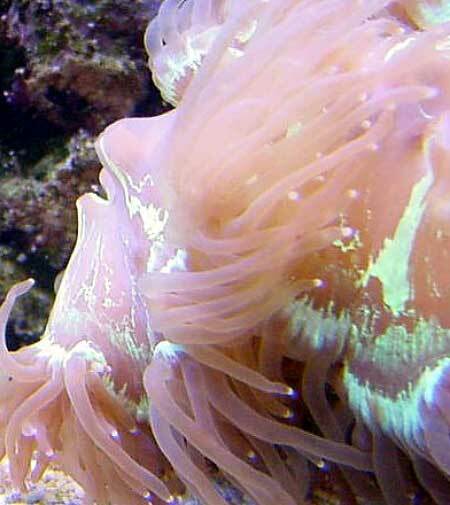 Today, with one in four households in the US owning a digital camera, the unprecedented spread of photographic documentation of events in aquariums can now be passed nearly instantly around the world. 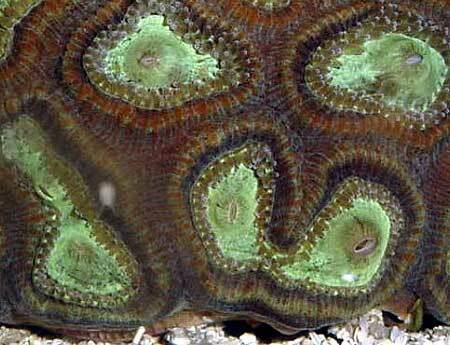 While this is often merely to show pictures of animals present for identification or, equally often just out of pride for their tank, it has also allowed many thousands of people to quickly send photos of events and organisms they may not completely understand to those with more expertise or experience. Often, what began as a mere curiosity has proven to be truly remarkable. 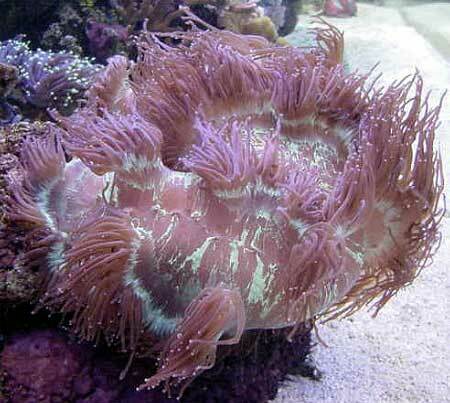 As an example, consider the phenomena of "gemmae" (Weil in press) and "tissue flows," novel forms of asexual reproduction that had been previously considered as "polyp ball formation" in the aquarium literature. 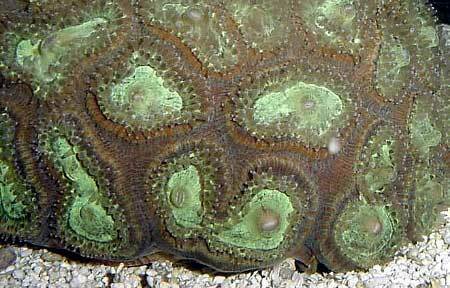 This behavior occurs across many taxa of stony corals, and until recently had never been reported in reef corals (Borneman in press). 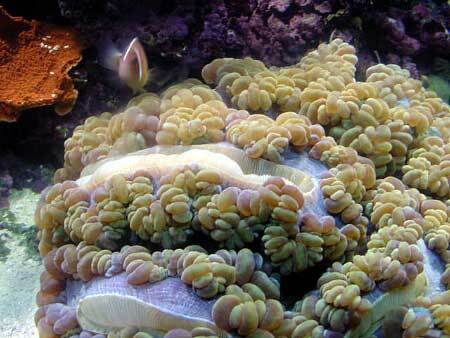 The same efficiency is also now used to confirm photos of sexual release in captive reef corals. What has resulted is, in many cases, the first reports of their kind; not only in terms of reproduction in captivity, but also providing evidence of modes of sexual reproduction unreported in the wild and even contrary, in some cases, to the currently recognized mode of reproduction for a species. 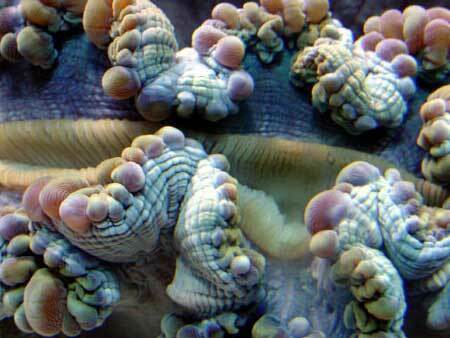 "As we have pointed out above, the reproduction of stony corals is a very complicated and variable process and is still a rare event in a coral reef aquarium. 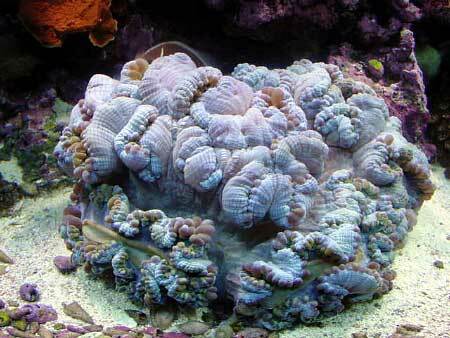 It is anything but easy to manage to get stony corals to go through their complete life cycle in an aquarium. 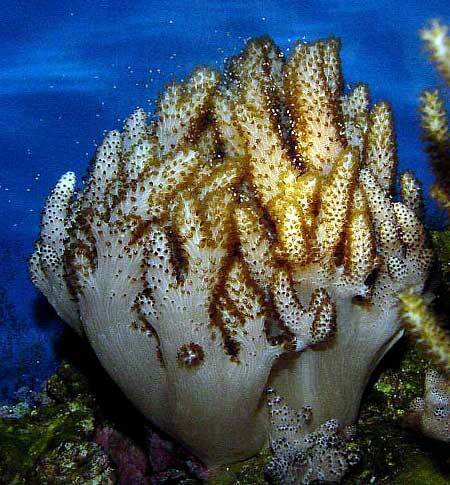 However, taking into consideration the rapid development of coral reef aquaristics during the last ten years, we dare say that more and more reports about the sexual reproduction of stony corals in aquaria will soon be published. To Alf Nilsen and Svein Fossa, I say, "You were right - as usual." And, I have taken your suggestion, and hope others reading this article and your books will do the same. In return, I would also like to offer that anyone with a suspected or future event of spawning in aquariums record such events as closely as possible and send me the descriptions and documentation to act as a temporary repository of such events until I can finish plans to create a database for these events. I am also, of course, open to anyone's ability to help me create such an interactive site as time is always a factor in allowing the rapid progression of such things. I offer the following summary of confirmed and anecdotal reports of sexual reproduction based primarily on the published works of Tyree (1994), Nilsen and Fossa (1998), Delbeek and Sprung (1994, 1997), and from The Breeder's Registry (anon. 2002). I am not offering spawning events as documented by the Waikiki aquarium because of the semi-closed nature of the systems. I also regret any previous documentations not mentioned or listed from the sources below. 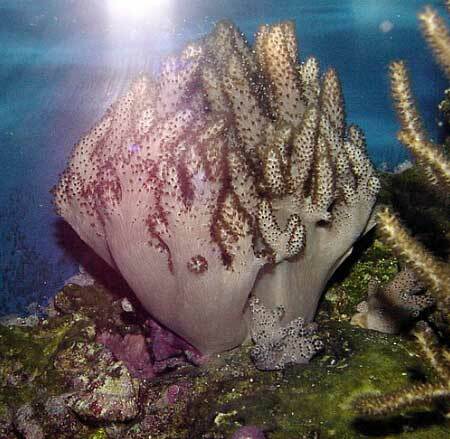 The following is a tabular and graphical compilation of sexual reproduction of aquarium corals, with notes, as have been offered to me by aquarists around the world. I apologize to anyone whose reports I have lost, forgotten, or omitted, and urge anyone to send me files for future reports. In such cases, please provide and document as much information as you can, especially information such as is provided below. 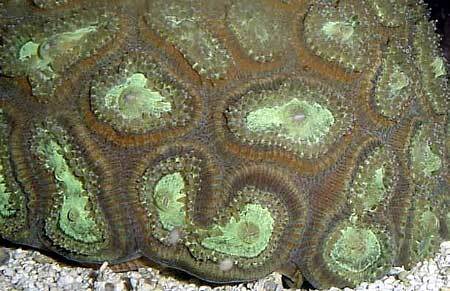 I must also apologize for any inconsistencies in the reporting of these events, as it is not always an easy thing to make and keep in contact with some aquarists to get complete information. In any event, for many of the listings below, these are the first reports of spawning for the species in captivity, and for some, the first report anywhere, at least to my knowledge. 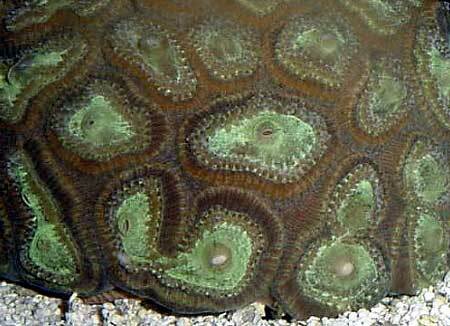 January 16, 2002; 12pm; one hour before "sumset"
Notes: 14 month old colony; grown from previously captive-raised fragments. 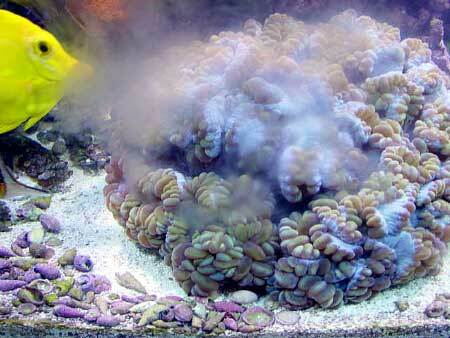 Notes: This spawn happened during the warmest month for tank temperature and about one hour after "sunset." Notes: Unusually warm tank temperature. February 27, February 28, 2003; 5 minutes prior to "sunset"
March 24, 2003; 15 minutes prior to "sunset"
Notes: colony in system for five years. Split spawn, one month apart. 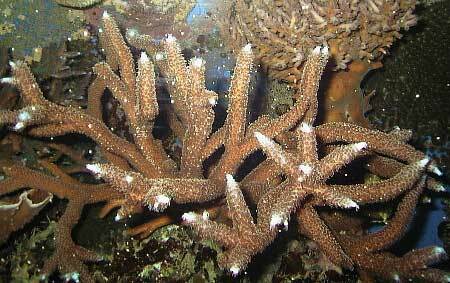 Notes: Acropora collected six months earlier from the wild and spawned in synchrony with the wild reefs. 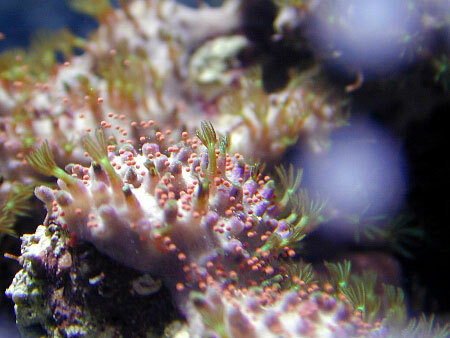 Another Acropora sp. had spawned in the tank six weeks earlier. 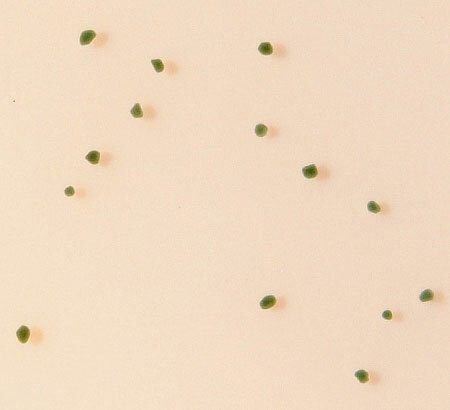 Notes: Lisa believed she observed 5mm green eggs floating in the tank at night on March 26, 2002 during a full moon; however, the organism responsible was not identified. Photo below. 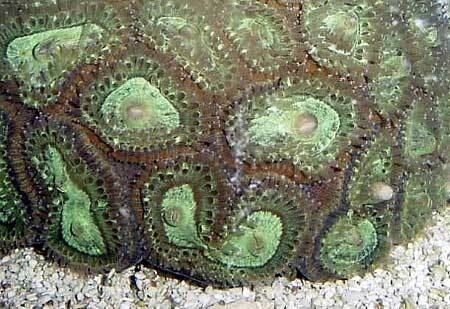 December 4, 2001; around 6:15 am, prior to "sunrise"
Notes: the color of the eggs is unusual in this zoanthid. Streams of gametes were also seen occurring from unidentified organisms remote from this colony but were not identified. The event occurred seven days after a full moon. 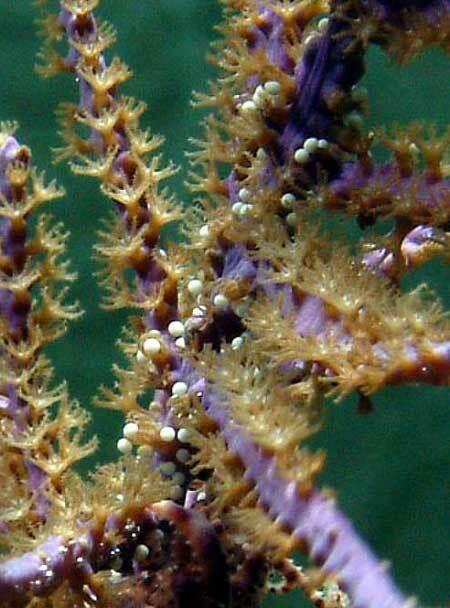 Notes: This gorgonian "hangs onto" the eggs, and they were not completely released for several days. 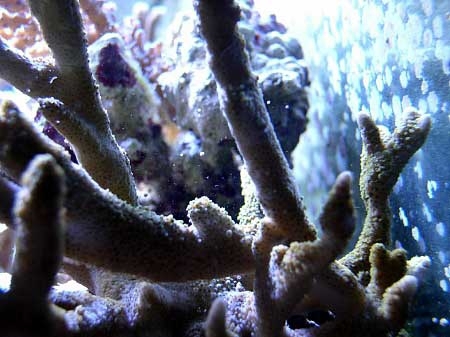 May 17, 2002; night; 15 minutes before "sunset"
Notes: This coral had been in captivity for three and a half years and had a skeleton approximately 30cm in length. 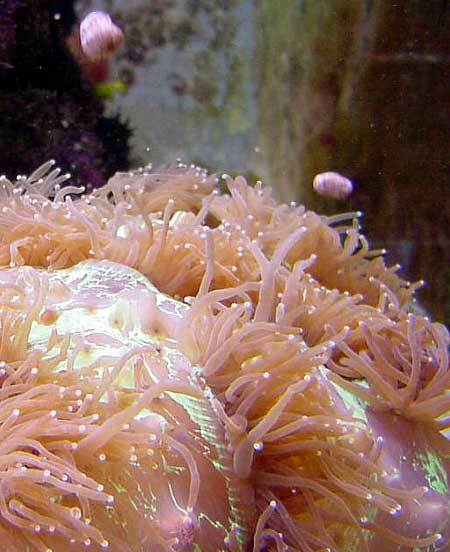 Eggs were highly buoyant, strong smelling, tan colored and larger than a pea with some as large as a marble. Bundles broke after floating at the surface releasing small white eggs. 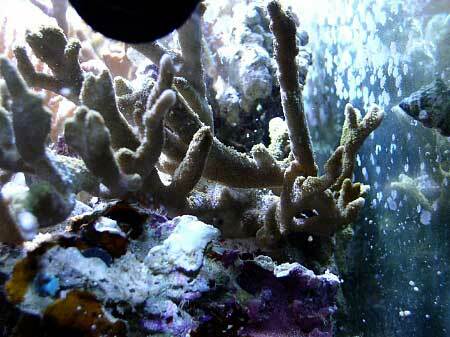 Notes: Coral had been in this aquarium for three years prior to the spawning event. Eggs were released for approximately 30 minutes. 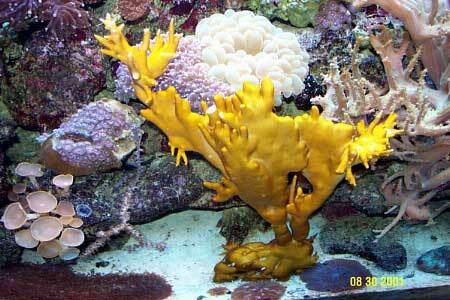 June 21, 2002;Evening after "sunset"
Notes: This colony had been in the aquarium for 4 1/2 years. 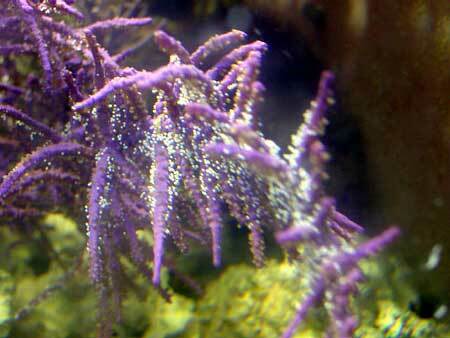 The aquarist also had Catalaphyllia jardinei spawn a month earlier. June 10, 2001 at 5-6pm for 1/2 hour, middle of the "day"
December 28, 2001 at 9pm for 1/2 hour, 2-3 hours before "sunset"
January 17, 2002, 3-4 hours after "sunrise"
Notes: The species does not appear to be a surface brooder as described in the scientific literature, or at least is not in all cases. 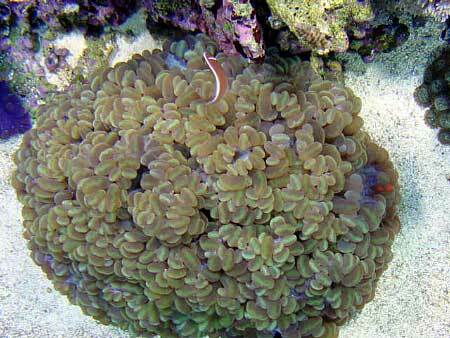 This coral appears to undergo biannual reproduction and is a simultaneous hermaphrodite. 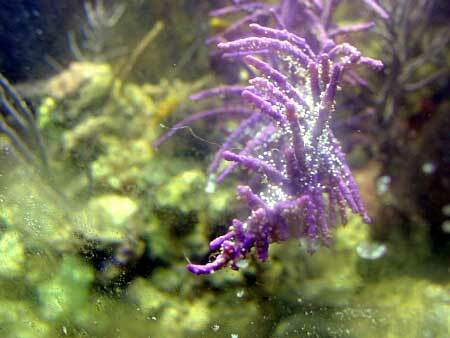 The spawning period is extended, and occurs day and night. 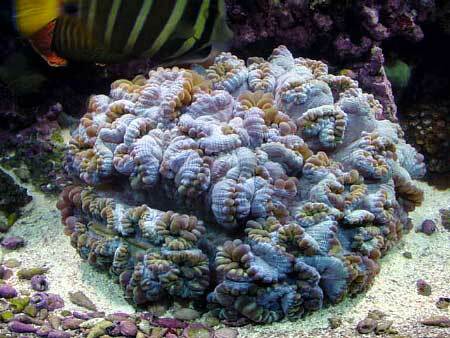 This coral was in the aquarium for eight months, and had previously been in another aquarium for an unknown length of time. 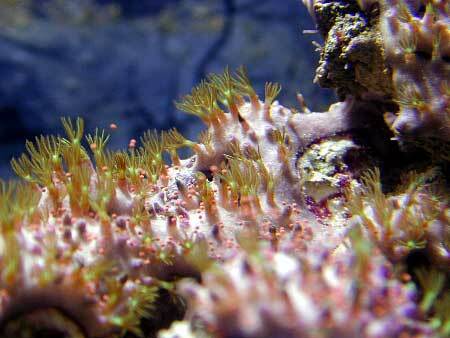 Notes: Gametes remained on the surface of the coral overnight, slowly being released. 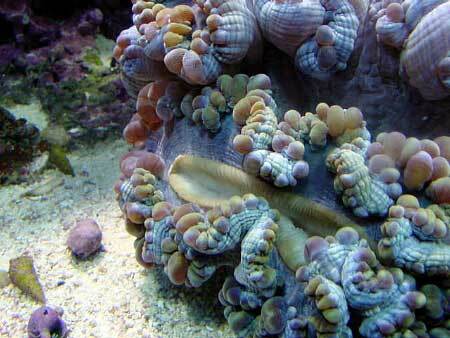 Notes: reported to happen every 4-5 weeks; eggs collect inside tentacles as in other reports. 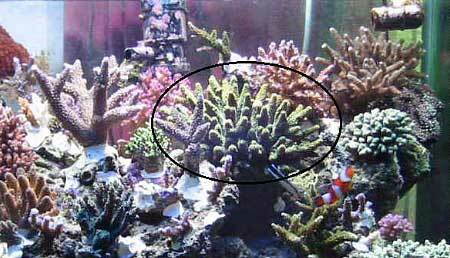 Notes: coral in aquarium for six weeks; spawning occurred after period of strong growth and feeding; had spawned two years earlier; spawn resulted in decreased pH (6.4) and ORP; aquarist reports spawning of Pocillopora sp. 4 weeks earlier (egg and sperm?) 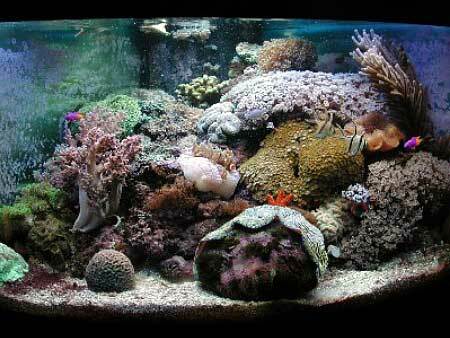 during full moon that resulted in death of tank inhabitants. 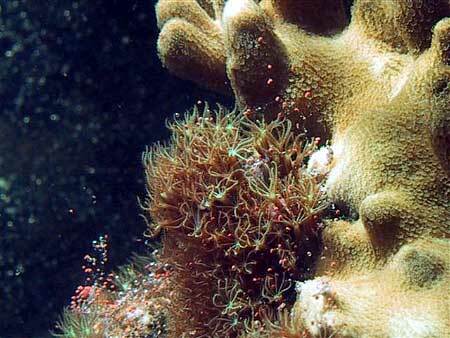 Notes: 4 colonies spawn periodically during full moon at night. 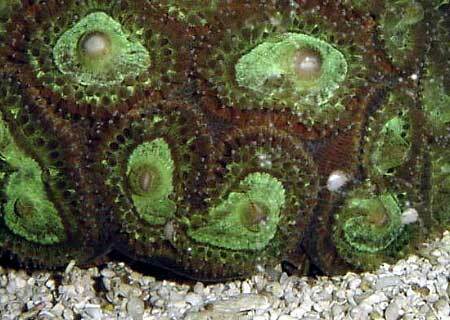 Eggs produced and remain on surface, and released slowly over the course of the following day. 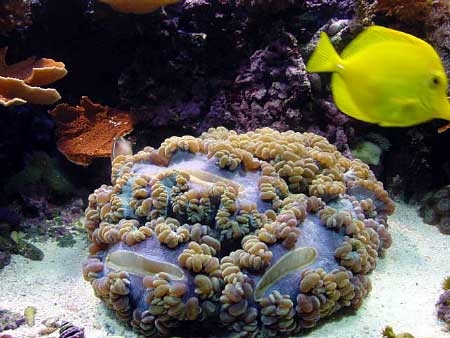 For approximately one hour in evening prior to "sunset"
Notes: Eggs visible in tentacles 2-5 days prior to release; colony hosts a single A. ocellaris. 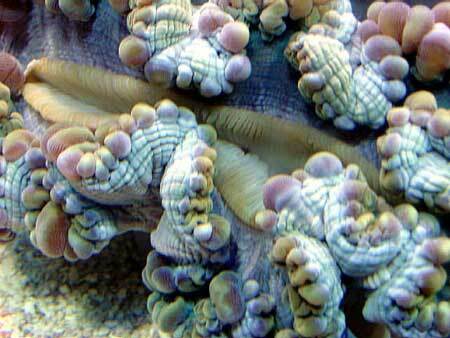 Notes: : Eggs produced in late afternoon and remain attached to surface being released over approximately 12 hours. 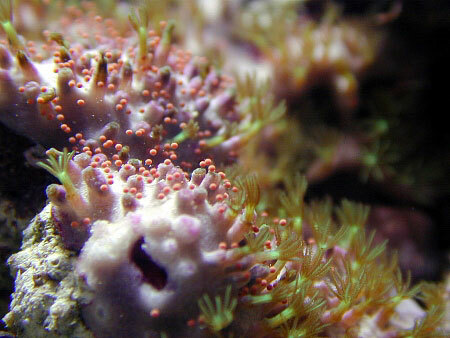 1:15 pm and late afternoon before "sunset"
Notes: Colony size is 6" x 6" x 4"; colony spawned two consecutive days. 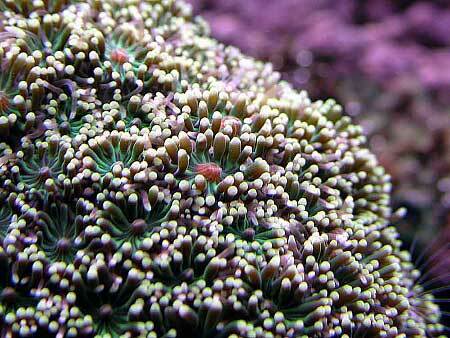 April 4, 2003 for 30 minutes at 10pm one hour after "sunset"
Notes: Each polyp released approximately 12 eggs. 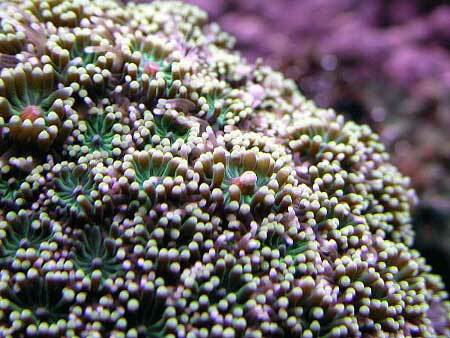 Notes: Unusually high temperatures in the aquarium during event and polyps looked degenerated after the event. Likely stress-induced. 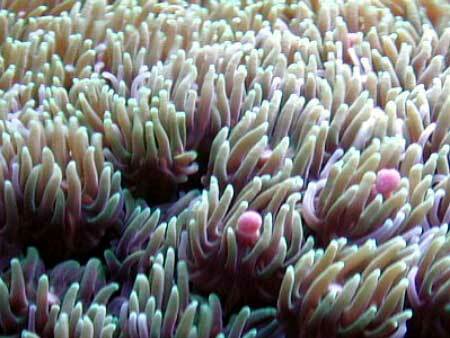 Notes: Reports of this colony spawning four or five times. 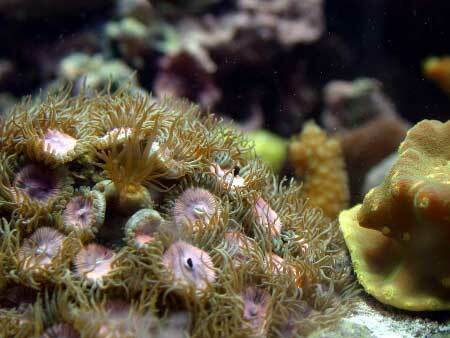 Notes: Colony had been in the aquarium for nearly three years prior to first spawning. 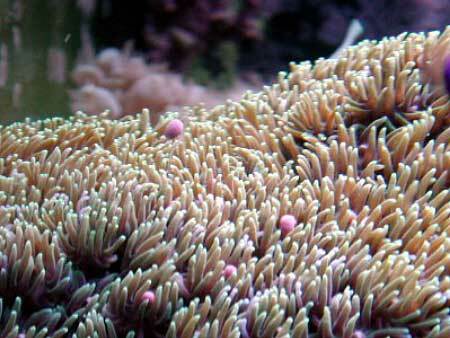 Colony spawned annually for subsequent three years. 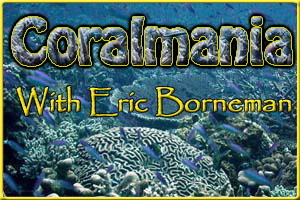 Colony was sent to Eric Borneman in 2002 and has not spawned again since. Date not recorded; at "night"between 2 am and 6 pm. 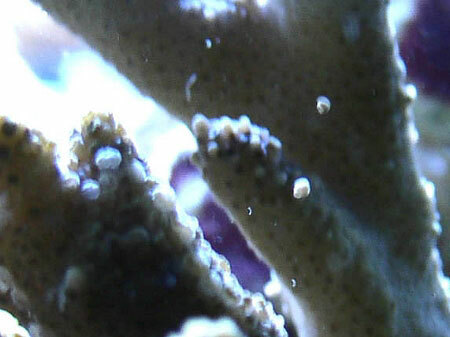 Notes: Colony produces visible eggs in tentacles prior to release a few days later; colony produced and released eggs during two intervals two weeks apart; eggs should be examined to ascertain if these are brooded planula larvae. 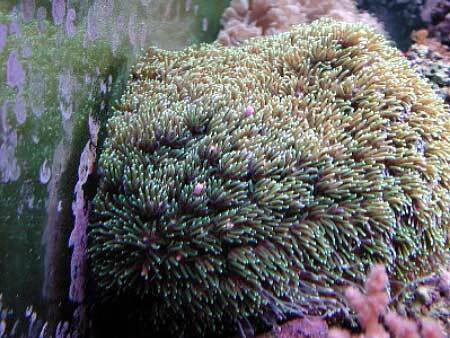 Notes: Aquarist notes corals tend to spawn in either early morning or slightly before sunset. Anemones spawn during the day in late afternoon. Some spawns initiated from accidental temperature drop; no definitive settlement of any species to date but filters in aquarium run continuously; colonies from less than one year to 15 years old. Spawning events are not easily documented for a number of reasons. 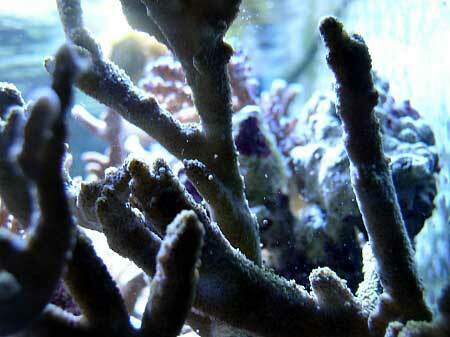 First, they occur relatively quickly, and without much advance warning. 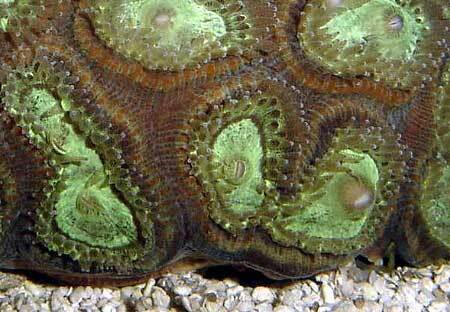 They may be easily missed by even the most observant aquarists. 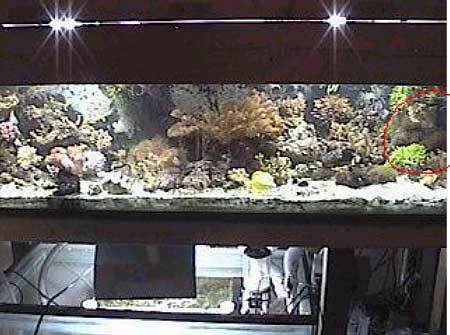 They also occur often at night, when tank lights are either dim or not on at all, and as such may be even more difficult to witness. 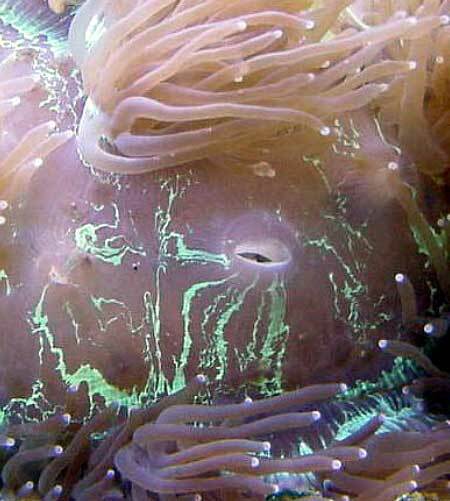 If, by some fortunate happenstance, a spawning event is witnessed, the experience may be so surprising and fascinating and exciting, the aquarist may forget to note much more than the time it occurred, perhaps firing a few hasty photographs to show fellow reef aquarium enthusiasts. Much of the documentation may be in retrospect, including the various events that may have led to the event. With each day and hour that passes, putting together the pieces of what is still a truly extraordinary event in captive systems becomes more difficult to do with accuracy. 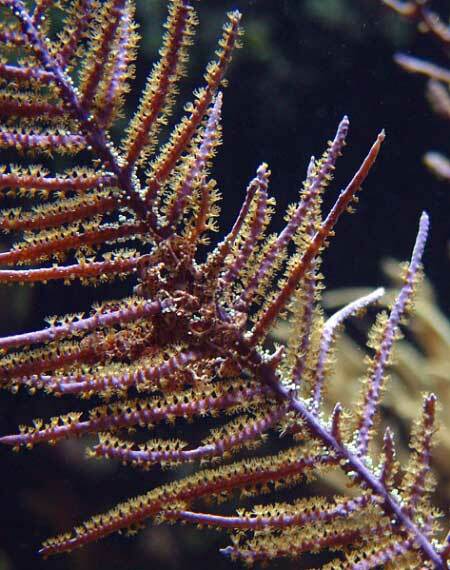 The events of this article are testimony to these facts, and I hope that the descriptions  both in what they contain and what they lack  can serve as inspiration to the many aquarists who may one day have their own spawning events occur. Certainly, many such events have occurred and been either never actually witnessed or reported, or perhaps being thought of as rather common or unimpressive. I hope these reports will also prompt more careful recording and documentation, as well as allowing for a forum to exist for those who have spawning events occur; a place for those fortunate few to submit their experiences and observations. Truly, these events must be logged for the growth and success of this hobby. 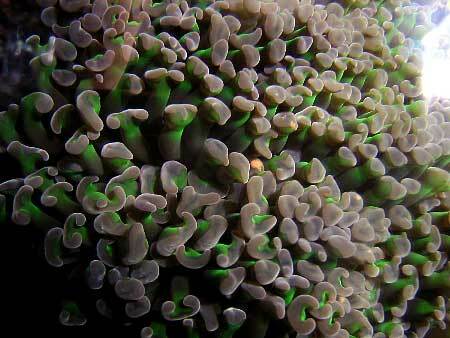 Next month, I will conclude this series of articles and summarize the information presented in this and the following articles spawning reports in terms of trends and potential methods to increase our knowledge and experience with sexual reproduction in captive aquarium corals.